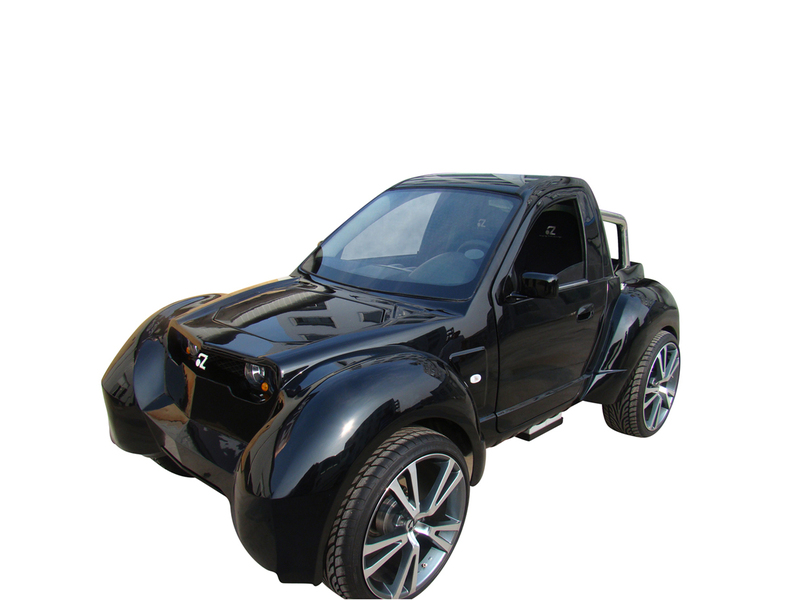 Carbon fiber integrated molding technology, strong rigidity and light weight, more than 50 minutes endurance. Innovative upturned arm design for flying stability and strength, ensuring wind tolerance up to 14 m/ s Be able to fly in the Altitude of 500m (16500 ft) Full HD 1080i/P real time video transmission. Plug-in quick release structure , less than 5 minutes ready to fly. Highly integrated rainproof gimbal suite to ensure flying in raining condition. 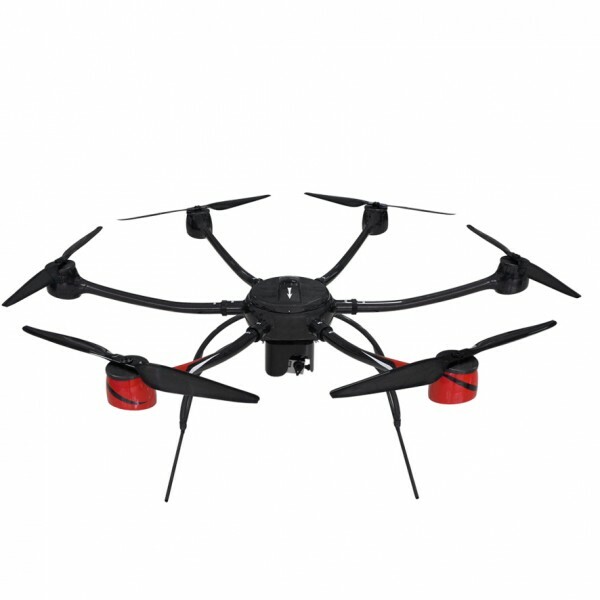 Intelligent flying control system, support manual precision control and autonomous flight. 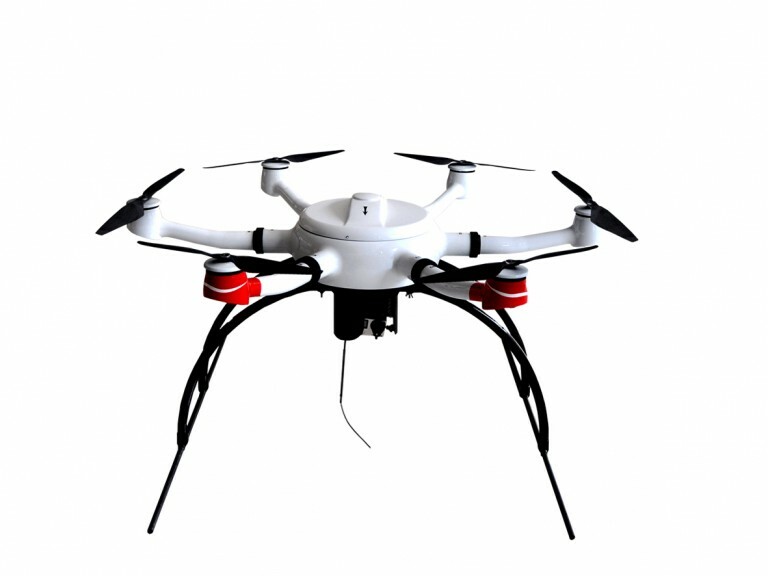 Two-axis self stabilizing Gimbal used for UAV flight system of multi rotor, by adopting built-in independent inertial measurement unit, could realize precise control of Pan attitude with internal integration of special servo drive module. Such gimbal, coordinating with Zytel UAV and HD & thermal imaging video frontend, could complete the video capture and video transmission with clear video quality and stable performance. Dustproof and rainproof for all-weather fly. Quick relase design,easy to install and dismantle the gimbal. Pitch and roll 2-axis augmentation. High-precision brushless motor direct drive control. 10*zoom HD movement and thermal imaging core dual-lens available; single lens independent application optional. SD/HD video input and encoding, CVBS and HDMI / HD-SDI Based on an all-IP architecture, built-in series port to IP bridge function to facilitate integration with third-party fight control Ultra-miniature size , light weight Bi-directional broadband data link ,up to 12Mbps Built-in SD slot for frontend video storage Up to 1W RF adjustable transmitting power output Endto-End low latency (< 100ms) video transmission. 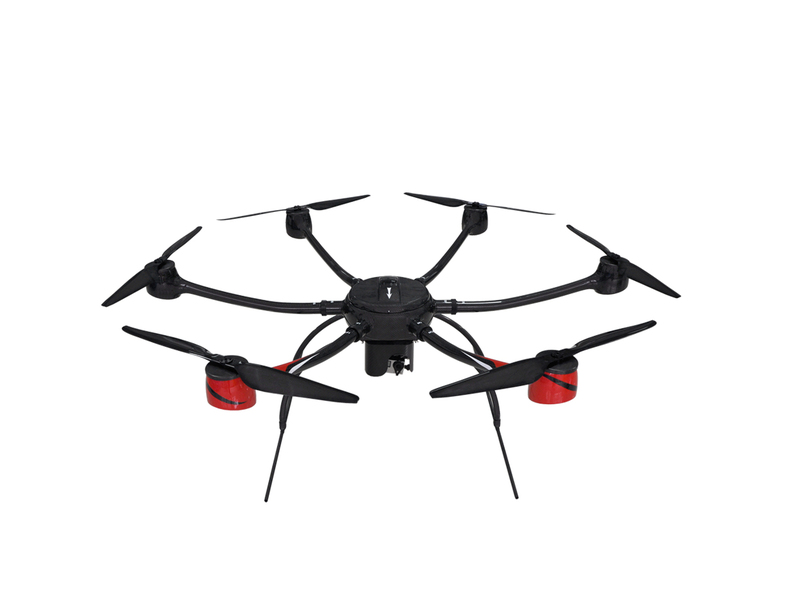 Integrated carbon fiber casing; Flight control unit and all sensors; CAN bus 900MHz radio modem; Battery cover; High strength joints Efficient brushless motor; 29-inch carbon fiber paddle; Motor rain-proof cover; Motor speed regulator; High strength metal joint Wheelbase is 1600mm. Tecnología con fibra de carbono integrada, fuerte solidez y peso ligero, más de 50 minutos de autonomía de vuelo. Diseño innovador de brazos curvados hacia arriba para una mayor estabilidad y fuerza, asegurando una tolerancia al viento superior a 14 m/s. y con la posibilidad de volar a una altitud de 500m y filmando en tiempo real en HD1080i/P. Estructura de lanzamiento rápido, en menos de 5 minutos preparado para volar. Gimbal a prueba de lluvia integrado para asegurar vuelos en condiciones de lluvia. Sistema de control de vuelo inteligente, con apoyo manual de control para vuelos precisos y autónomos. Innovative upturned arm design for flying stability and strength, ensuring wind tolerance up to 14 m/ s Be able to fly in the Altitude of 5000m (16500 ft) Full HD 1080i/P real time video transmission. Categories: Drone, Zy Sky Guardian. © 2019 Zytel Automoción S.L.